You ate unique and you have gone through unique circumstances and experienced only what you have felt..
Healing will happen when you come with full openness, willingness to change your world.. 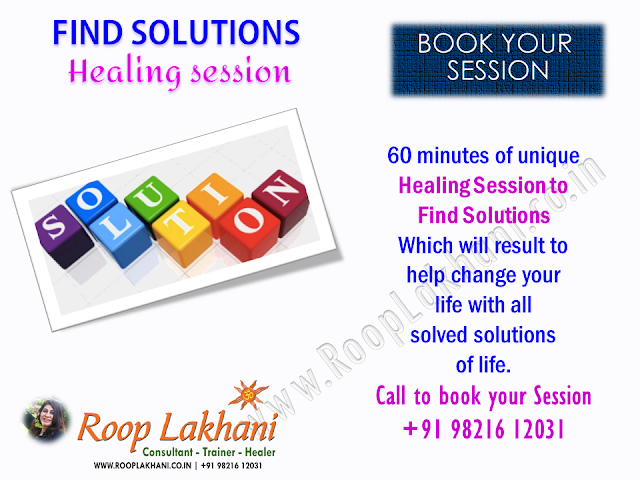 If two sessions can help change your life why do you want to wait for two decades? 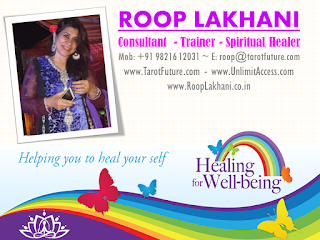 Friends, come and join my fun filled, interactive and educating group on Facebook called as "TAROT - MYSTICISM - HEALING"
#Healing #Session....How to make right Choice?